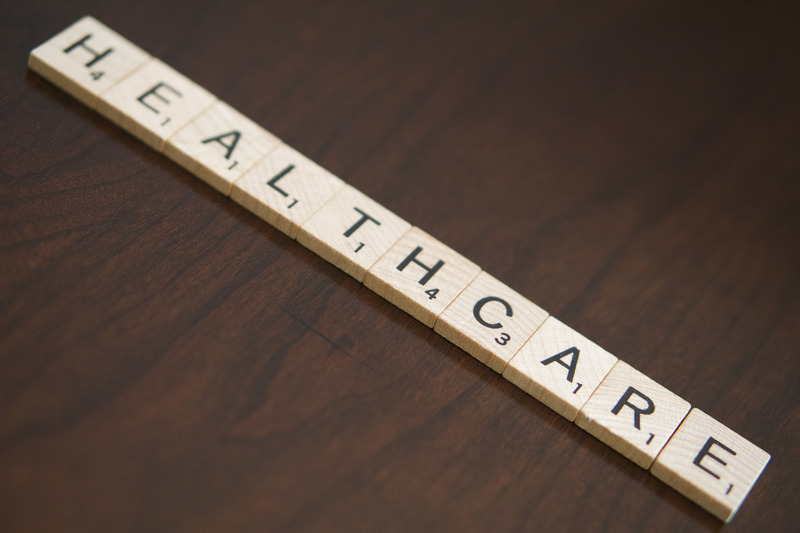 Leaders of the healthcare industry are smart to tread carefully when representing their organizations online. Healthcare organizations, not unlike most private and public organizations, want control over the way they’re represented to healthcare consumers. This control can be threatened by newer, more interactive online venues like social media that allow for less screening and less predictability. Although social media, like any form of public communication, contains inherent risks, using social media in healthcare can help organizations differentiate their services in an increasingly competitive market. According to Ad Week, 40% of healthcare consumers trust health-related information they find online. To meet this growing demand for online information, approximately 70% of healthcare organizations use social media as part of their advertising strategy. This cultural change is significant, but also differs by generation. For example, 18 to 24 year olds are twice as likely as 45 to 54 year olds to use social media for health-related discussions. Even so, 60% of the total adult population will initially look for health-related information on social media before visiting their healthcare provider. Social media, as an interactive form of communication, offers opportunities for the healthcare consumer that more static means of advertising do not. Namely, uses of social media can check in with their friends, family members, and fellow consumers about their experiences with various healthcare providers. By creating another avenue for loyalty, healthcare organizations strengthen their brand and create new possibilities for garnering support. HIPAA laws have been broken through unauthorized publishing of images, video, and text, resulting in bad publicity, lawsuits, and the disciplining and termination of healthcare employees. Healthcare employees have used social media to vent frustrations about co-workers, their workplace, and those for whom they care, which has resulted in termination, license suspension, and other forms of loss. Disgruntled healthcare consumers can potentially use social media as a means through which to evaluate and criticize healthcare organizations. Although risks to using social media are significant, the benefits far outweigh the costs. People are talking about healthcare online, so healthcare organizations can either be part of that conversation or can be excluded from it. They can talk to their consumers or be talked about by their consumers. Professional organizations such as the American Nurses Association have created guidelines for social media use, as have major hospitals and a multitude of other healthcare organizations. These policies outline conduct for employees that foregrounds HIPAA regulations, anticipated litigation, and copyright and branding. To use social media effectively and mitigate risk, healthcare organizations should create well-designed policies and comprehensive strategies that protect the people running social media platforms from the worst consequences. It should not come as a shock that integrating social media into healthcare is a complex feat. This is why marketing departments exist in large hospitals–to internally manage social media and more static forms of advertising. Healthcare organizations who don’t have marketing departments can still embrace social media if they create a strategy that guides their staff in the careful, conscientious use of social media. Building a Startup? Lean UX Is Your Best Friend	Not Magic: Who’s On Facebook, Twitter, and YouTube in the U.S.